i) The Poincaré group is the isometry group leaving invariant the Minkovski space-time. It includes Lorentz boosts around the 3 planes (X,T) (Y,T) (Z,T) and the rotations around the 3 planes (X,Y) (Y,Z) and (Z,X), but it also includes traslations along any of the 4 coordinates (X,Y,Z,T). Moreover, the Poincaré group in 4D is a 10 dimensional group. In the case of a ND Poincaré group, it has parameters/dimensions, i.e., the ND Poincaré group is dimensional. ii) The Poincaré group formed when you add traslations to the full Lorentz group. It is sometimes called the inhomogenous Lorentz group and it can be denoted by ISO(3,1). Generally speaking, we will generally have , a D-dimensional ( ) Poincaré group. 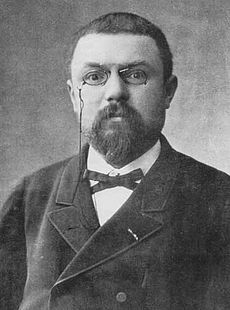 The Poincaré group includes as subgroups, the proper Lorentz transformations such as parity symmetry and some other less common symmtries. Note that the time reversal is NOT a proper Lorentz transformation since the determinant is equal to minus one. Then, the Poincaré group includes: rotations, traslations in space and time, proper Lorentz transformations (boosts). The combined group of rotations, traslations and proper Lorentz transformations of inertial reference frames (those moving with constant relative velocity) IS the Poincaré group. If you give up the traslations in space and time of this list, you get the (proper) Lorentz group. The full Poincaré group is a NON-COMPACT Lie group with 10 “dimensions”/parameters in 4D spacetime and in the ND case. Note that the boost parameters are “imaginary angles” so some parameters are complex numbers, though. The traslation subgroup of the Poincaré group is an abelian group forming a normal subgroup of the Poincaré group while the Lorentz grou is only a mere subgroup (it is not a normal subgroup of the Poincaré group). The Poincaré group is said, due to these facts, to be a “semidirect” product of traslations in space and time with the group of Lorentz transformations. We can go back in time to understand some stuff we have already studied with respect to groups. There is a well known example of group in Classical (non-relativistic) Physics. The Galilean group is the set or family of non-relativistic continuous space-time (yes, there IS space-time in classical physics!) transformations in 3D with an absolute time. This group has some interesting subgroups: 3D rotations, spatial traslations, temporal traslations and proper Galilean transformations ( transformations leaving invariant inertial frames in 3D space with absolute time). 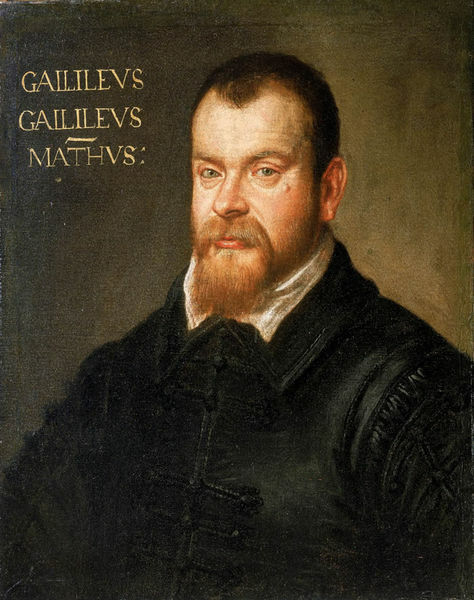 Thereforem the number of parameters of the Galilean group is 3+3+1+3=10 parameters. So the Galileo group is 10 dimensional and every parameter is real (unlike Lorentz transformations where there are 3 imaginary rotation angles). i) , an orthogonal (real) matrix with size . It satisfies , a real version of the more general unitary matrix . ii) is a 3 component vector, with real entries. It is a 3D traslation. iii) is a 3 component vector, with real entries. It gives a 3D non-relativistic (or galilean) boost for inertial observers. iv) is a real constant associated to a traslation in time (temporal traslation). Therefore, we have 10 continuous parameters in general: 3 angles (rotations) defining the matrix , 3 real numbers (traslations ), 3 real numbers (galilean boosts denoted by ) and a real number (traslation in time). You can generalize the Galilean group to ND. You would get parameters, i.e, you would obtain a dimensional group. Note that the total number of parameters of the Poincaré group and the Galilean group is different in general, the fact that in 3D the dimension of the Galilean group matches the dimension of the 4D Poincaré group is a mere “accident”. Why is all this important? According to the Wigner theorem, for every continuous space-time transformation should exist a unitary operator acting on the space of states and observables. i) are the generators of the traslation group in spacetime. Note that as they commute with theirselves, the traslation group is an abelian subgroup of the Lorentz group. The noncommutative geometry (Snyder was a pioneer in that idea) is based on the idea that and more generally even the coordinates are promoted to noncommutative operators/variables/numbers, so their own commutator would not vanish like the Poincaré case. 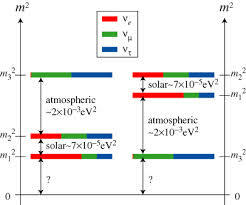 ii) are the generators of the Lorent group in spacetime. In summary: a triplet of rotation operators generates “a vector” somehow. 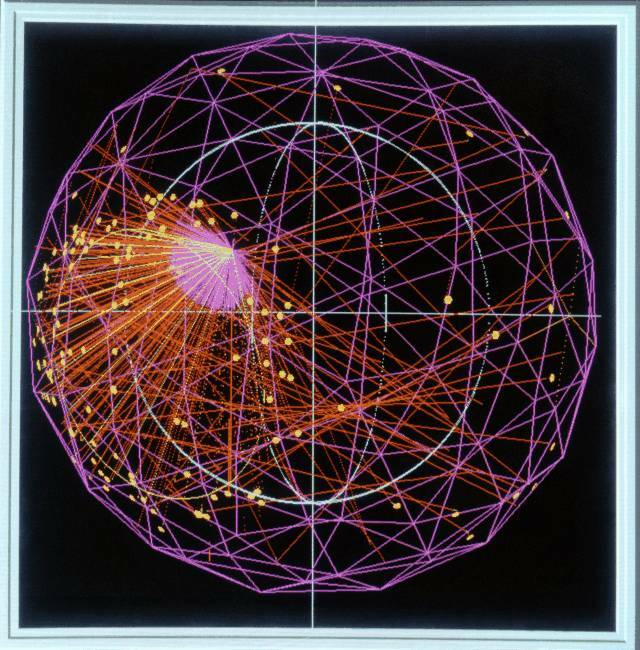 i) Particles with no “internal structure” or “scalars”/spinless particles. A good example could it be the Higgs boson. ii) Particles with “internal” degrees of freedom/structure/particles with spin. Therefore, the above operator defined in terms of the cross product satisfies the Lie algebra of . Then, the parity operator P is unitary and . In fact, this can be easily proved from its own definition. Then, the effect on wavefunctions is that . That is the case of usual particles. ii) The case . The phase is equal to modulus . 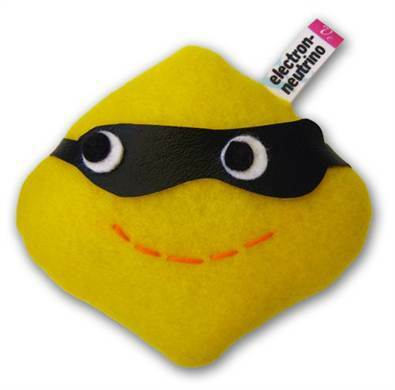 This is the case of an important class of particles. 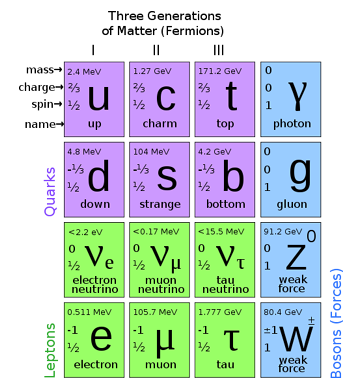 In fact, Steven Weinberg has showed that where F is the fermion number operator in the SM. 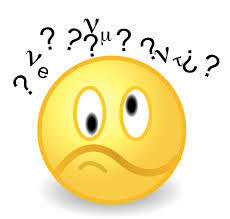 The fermionic number operator is defined to be the sum where L is now the leptonic number and B is the baryonic number. Moreover, for all particles in the Standard Model and since lepton number and baryon number are charges Q of continuous symmetries it is possible to redefine the parity operator so that . 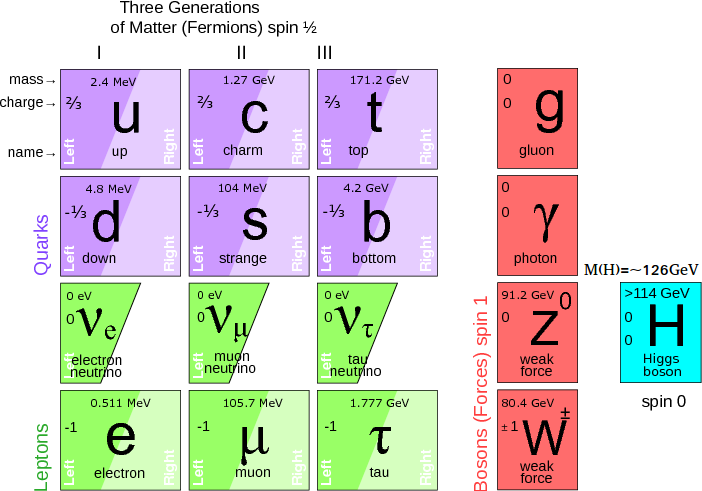 However, if there exist Majorana neutrinos, which experimentalists today believe is quite possible or at least it is not forbidden by any experiment, their fermion number would be equal to one because they are neutrinos while their baryon and lepton numbers are zero because they are Majorana fermions, and so would not be embedded in a continuous symmetry group. 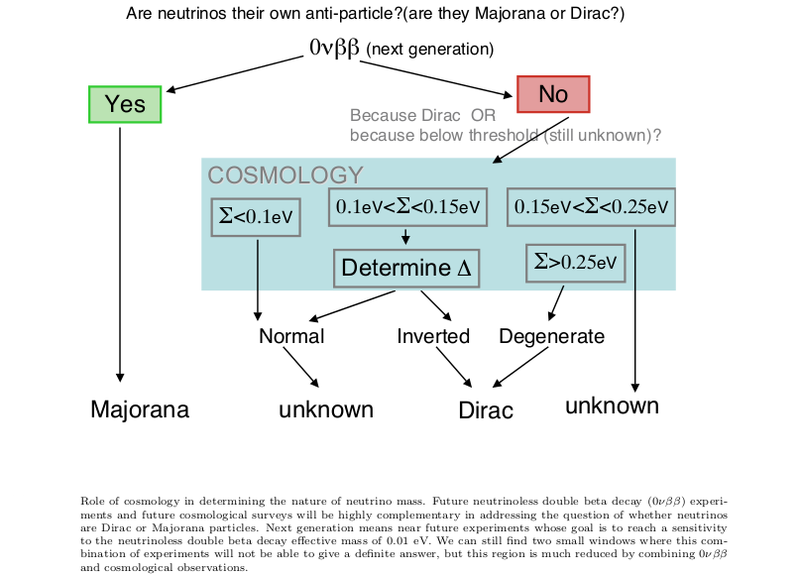 Thus Majorana neutrinos would have parity equal to . Beautiful and odd, isnt’t it? 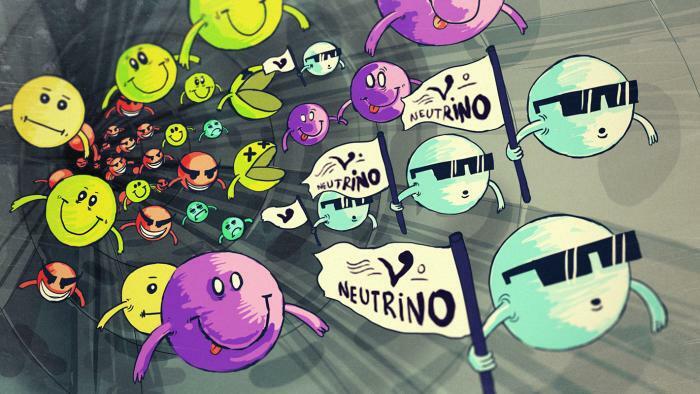 In fact, if some people are both worried or excited about having Majorana neutrinos is also due to the weird properties a Majorana neutrino would have under parity! In summary: T is by definition the “inversion of time” so it also inverts the linear momentum while it leaves invariant the position operator. Time reversal is as consequence of this fact an antiunitary operator.